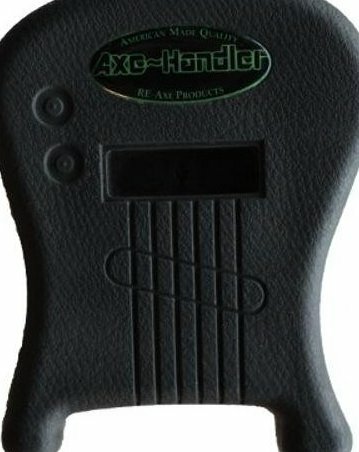 Weighted Portable Stand for Your Guitar. Adhesive Surface to Secure the neck of your guitar. Small enough to fit in your guitar case or pocket. Built in Pick Holder.